The Resource Guide is a quick & easy cross-referencing guide covering which product types are being supplied by which vendors. Helping woodshops locate sources of machinery, services and supplies. While online, it can provide deeper geographic solutions & deeper content on some of the more important suppliers to the industry. 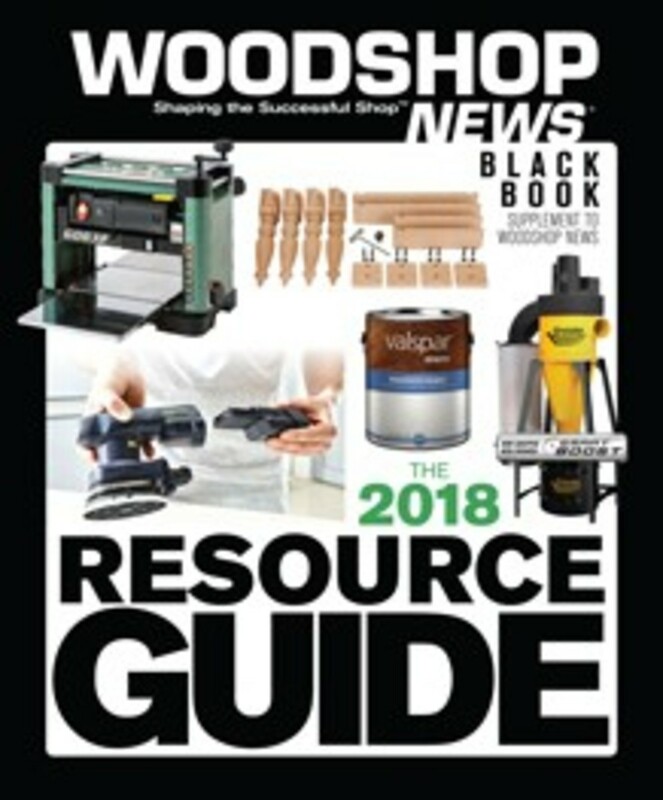 This section helps to assist woodworkers in finding some of the best solutions, to help them refine and potentially expand their businesses. These offerings will range from the expected specialized machinery, to new sources for components & parts and looking deeper into the back-office solutions of insurance, finance and even software. 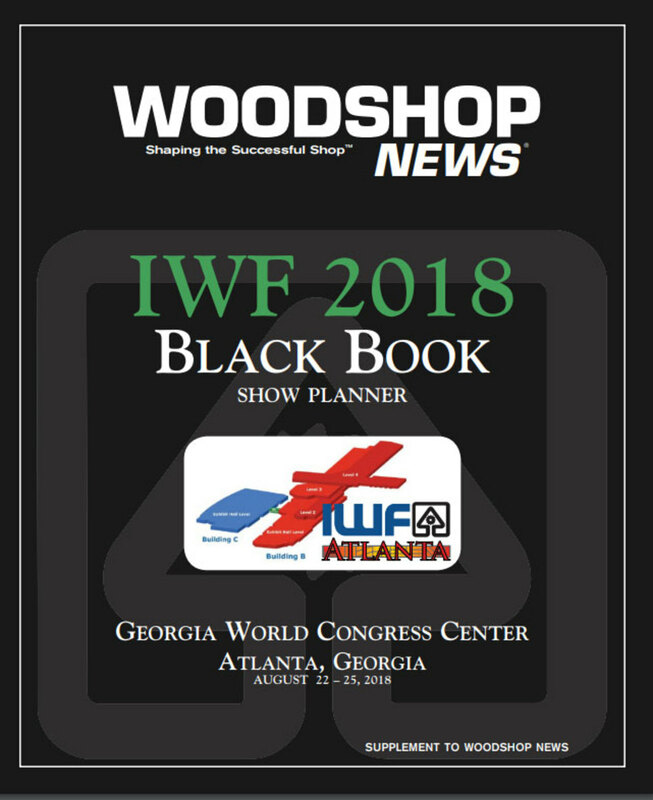 Initially created to help woodworkers review in advance many of the new products being introduced and demoed at the IWF show. By providing the show floor maps and exhibitor booth information this guide helps our readers in preplanning which vendors that most wish to meet with and in the best order to accomplish their goals. While online and after the show it helps many readers revisit what was being presented – or even help those new to the market that may not have had the chance to hear about the show. 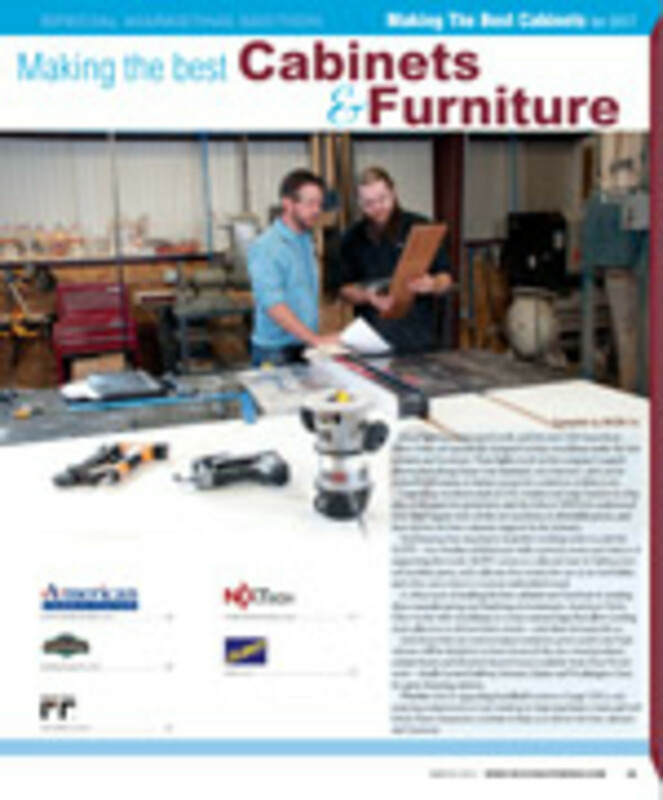 This section focuses on the unique solutions offered to build the best cabinets and furniture through the use of machinery, tools and software. 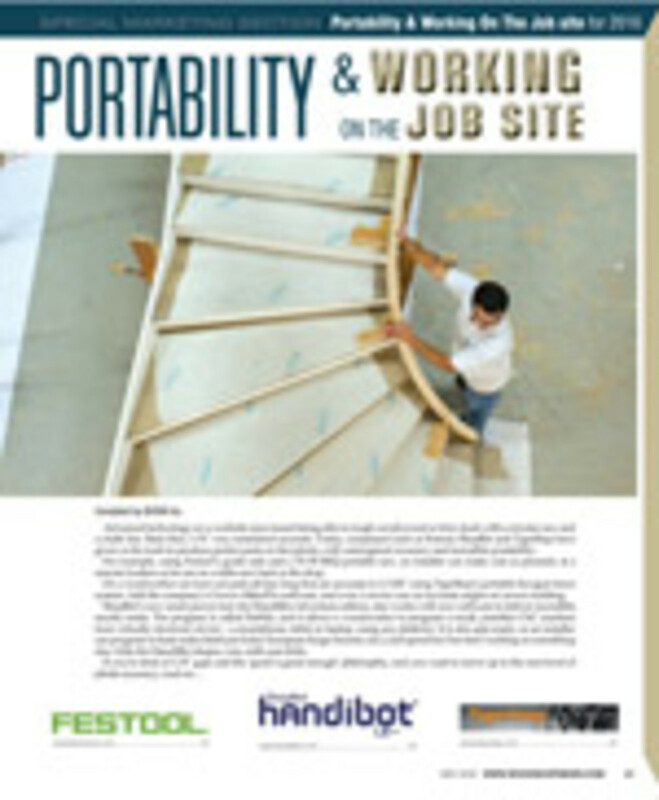 These advertorials will be looking at all those options that make working on site easier to manage while still making the end result meet and exceed their client’s expectation. 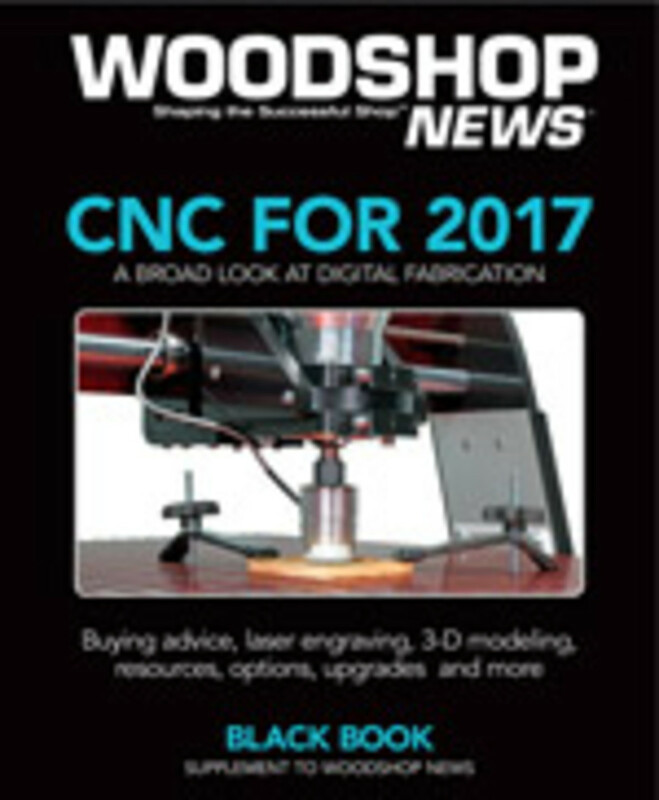 The 4th annual digital supplement to Woodshop News will centralize some of the strongest edit specifically covering the many elements of CNC Technology. 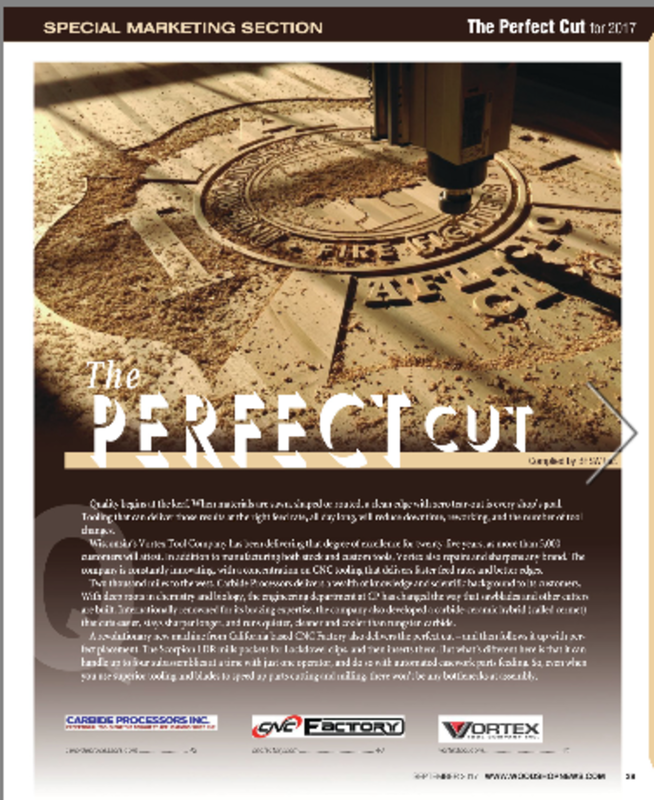 This collection of CNC content is developed to be a long-term reference tool for many in the industry. This section is designed for manufacturers and suppliers to present solutions that really make the difference in how all the pieces come together - the size and the angle has to be just so for quality workmanship. How the wood is cut or shaped without blow-out or burning – getting your wood to stay positioned so the proper cut can be made & joined, or the consistent ability for repeated cuts and measurements all play a role. 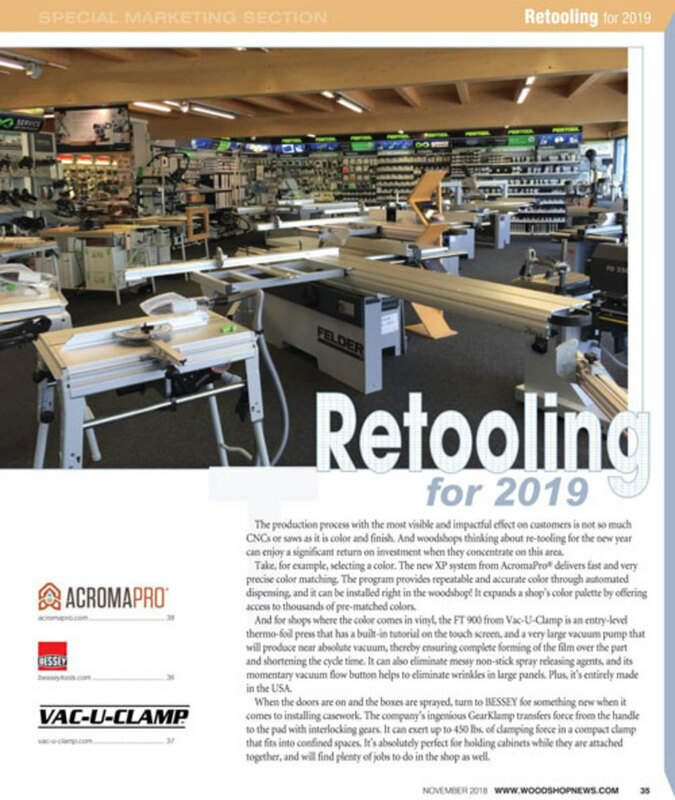 This section is designed to help woodworkers find new business solutions, while reminding them of some core suppliers that will make their finished work “pop” in the eyes of clients, who in-turn create the word-of-mouth success that woodworkers can’t buy – but can only earn. 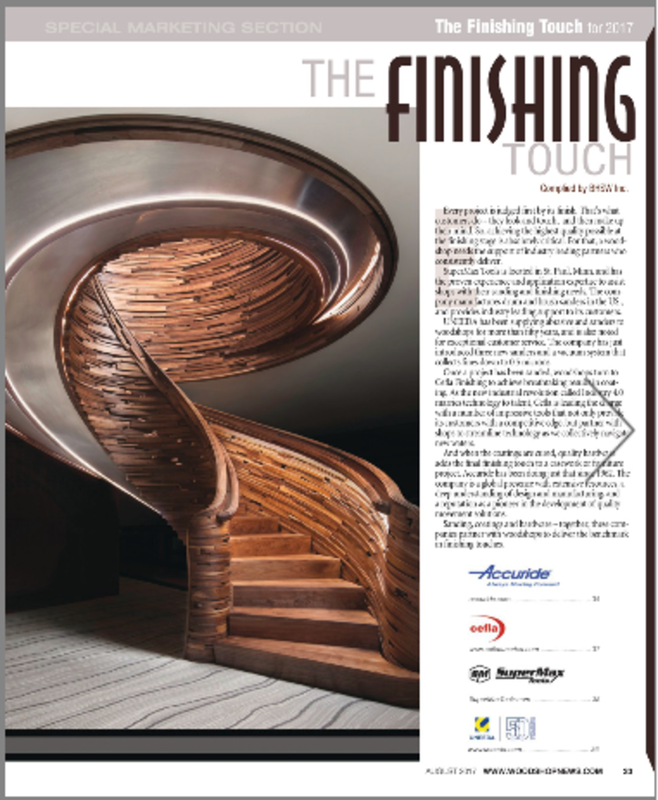 The 2nd Annual FINISHING Supplement was shipped with the October issue of Woodshop News. 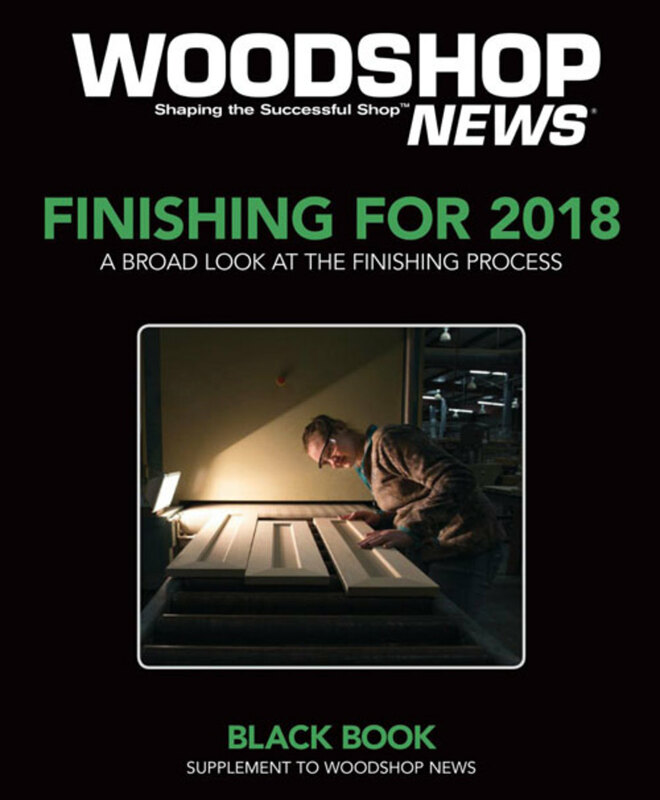 This release presents a range of articles looking at the first stage of the process - wood prep working through to the final stages of applying and curing the coatings being applied.